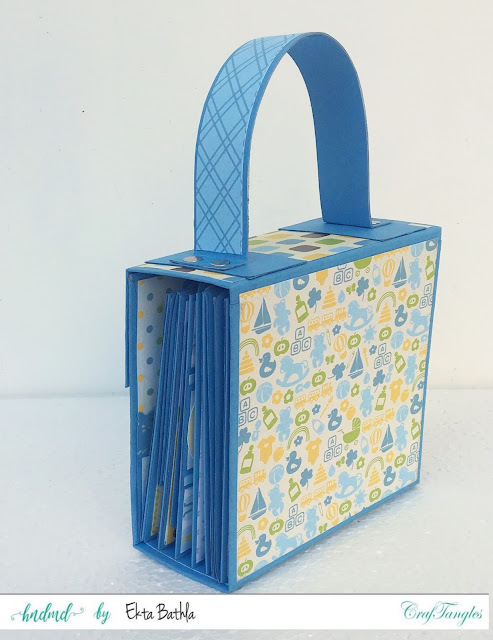 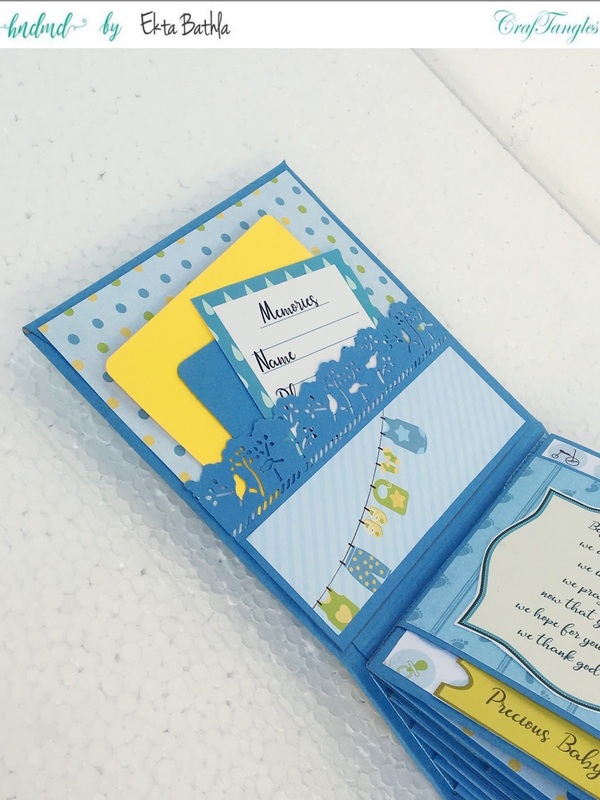 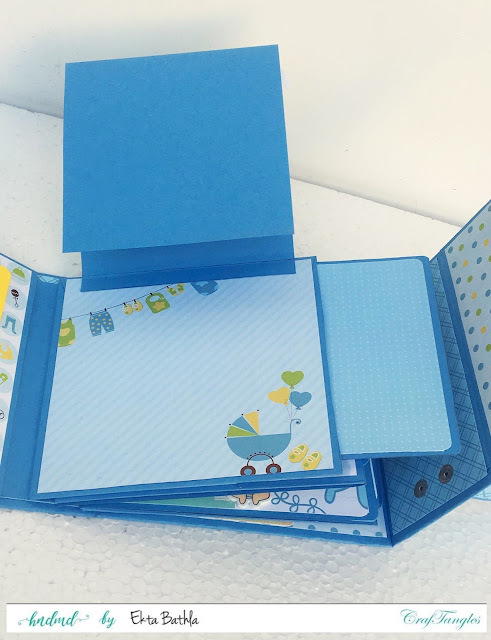 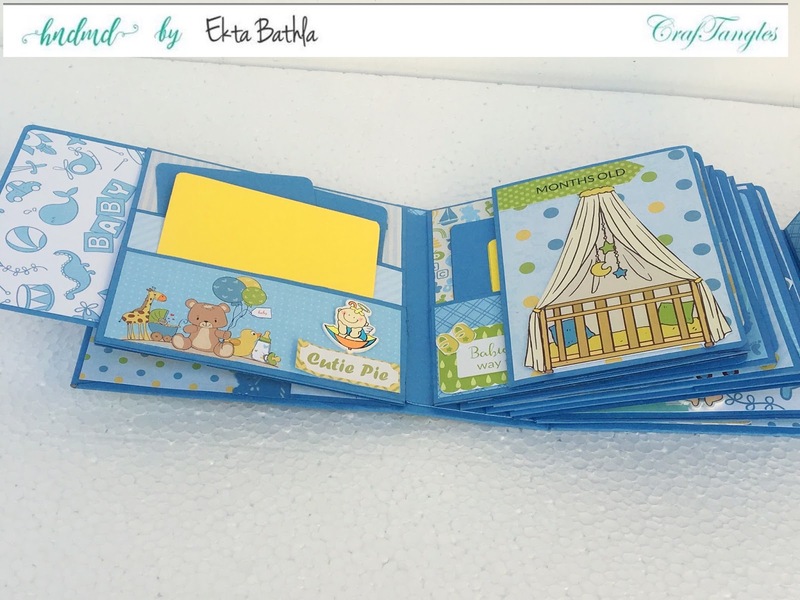 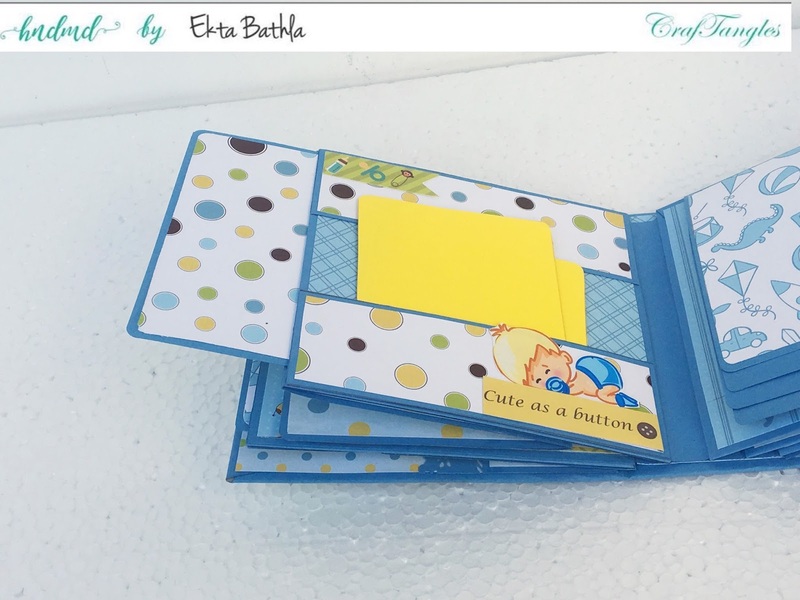 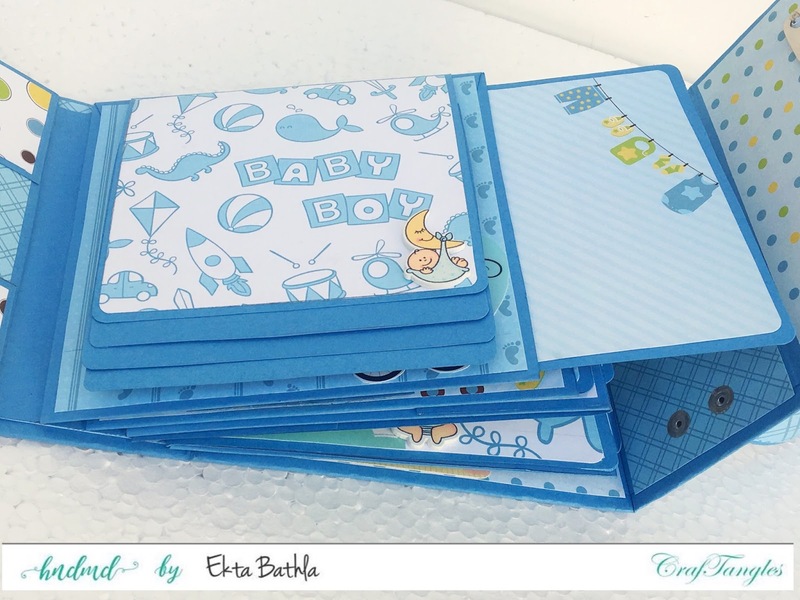 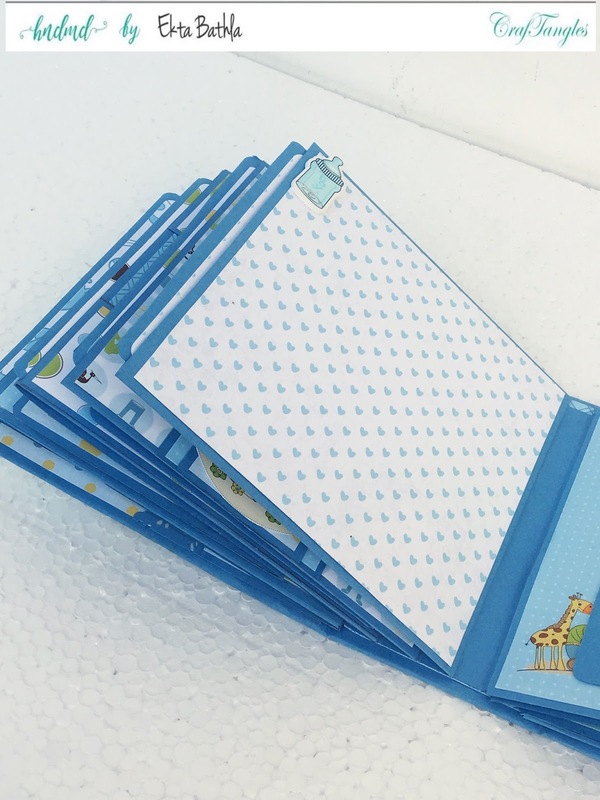 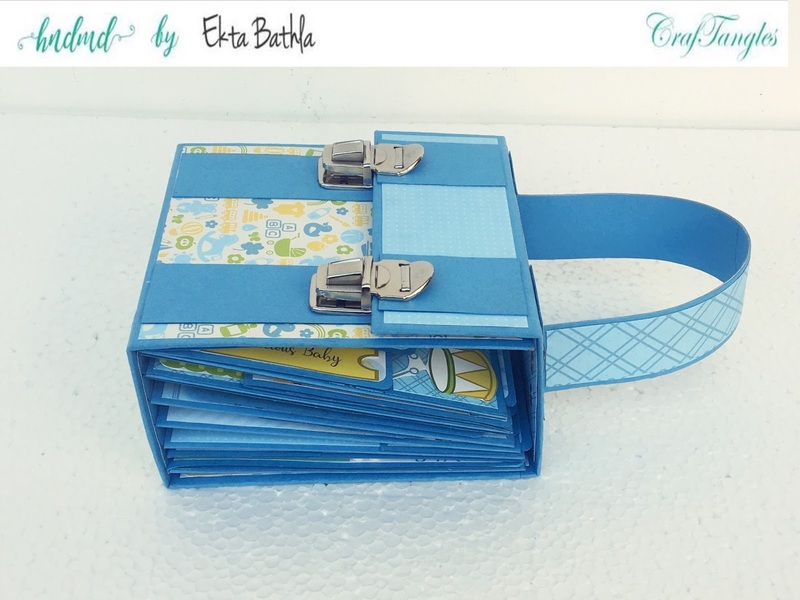 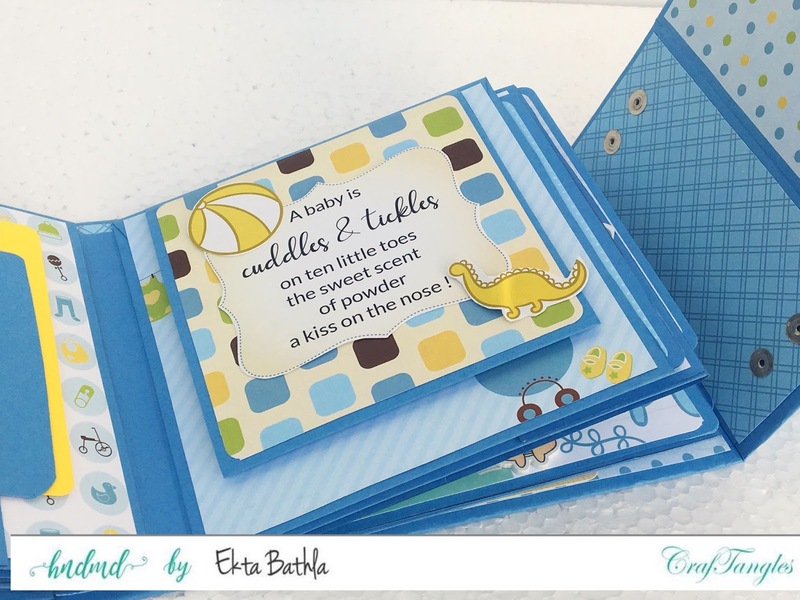 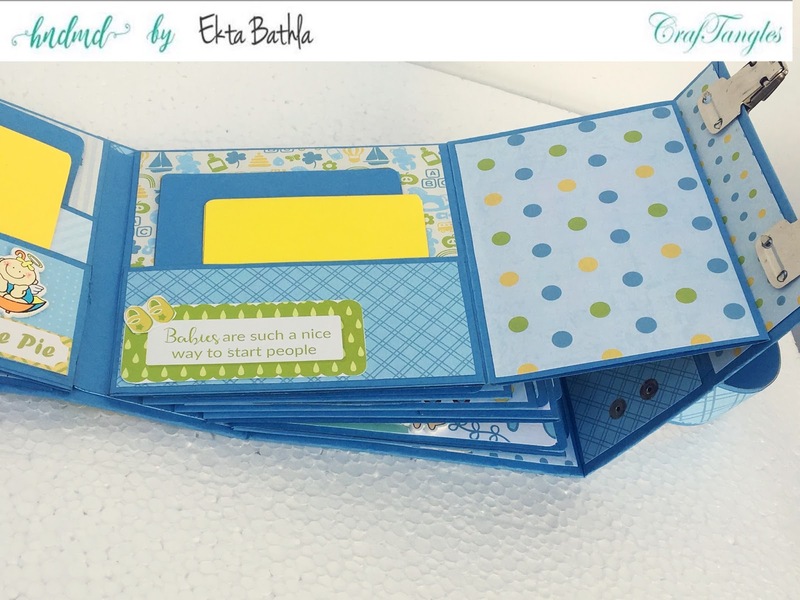 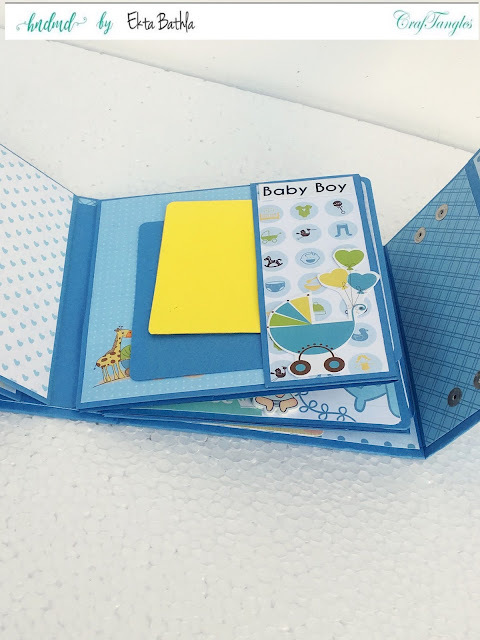 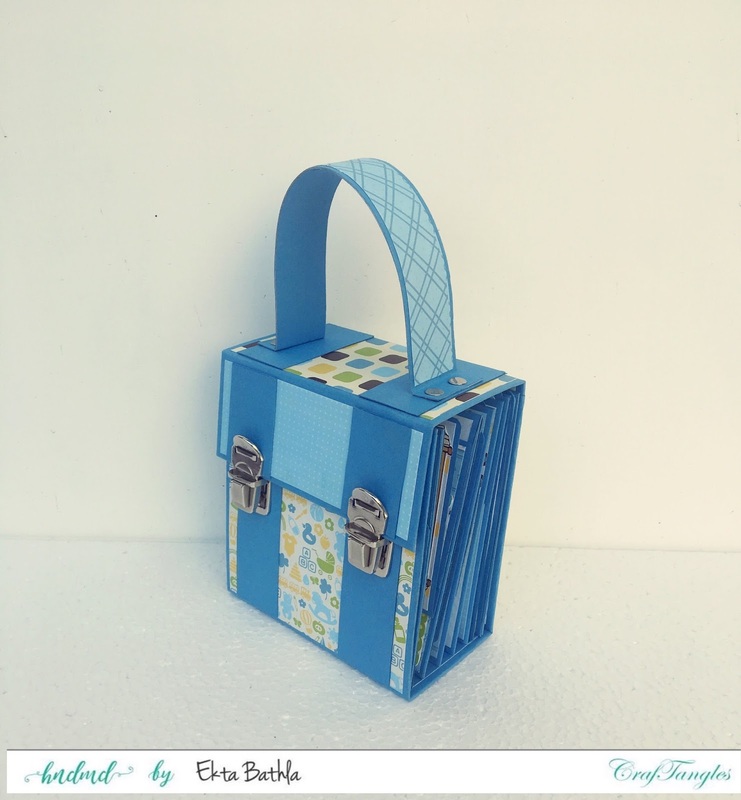 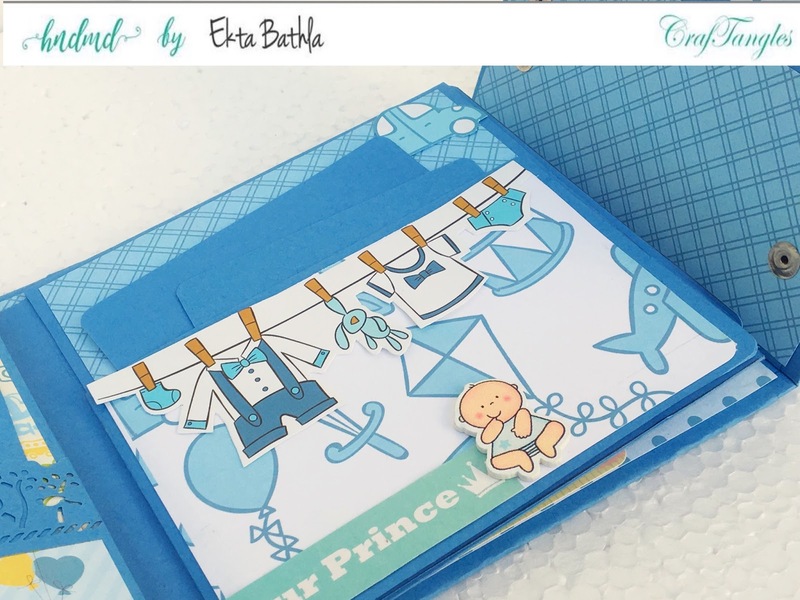 Today we have Ekta on our blog today sharing how she made this gorgeous baby mini album in suitcase shape. Hope you guys have enjoyed what I have made today, and if you have any questions for me you can ask them in comment section below. What is the size of this album?